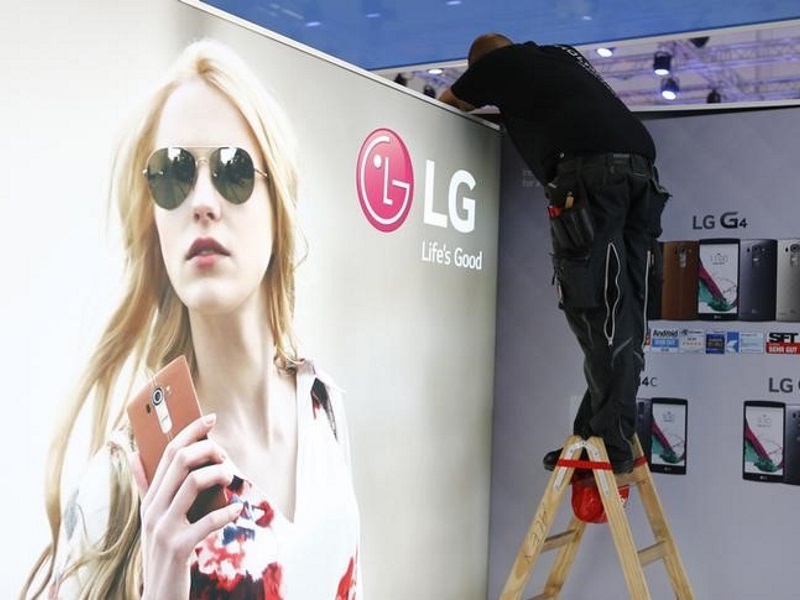 LG Electronics said Thursday its mobile communications division suffered its first operating loss in more than a year, dragging down the company’s overall earnings for the third quarter. The mobile business lost KRW 77.6 billion (roughly Rs. 443 crores) for the July-September quarter. The South Korean company’s overall net income sank 48 percent over a year earlier to KRW 83.7 billion, far below the KRW 146.5 billion forecast in survey of analyst by financial data provider FactSet. LG said it shipped 15 million smartphones during the quarter but its smartphones could not command high prices. The company said its mobile business will likely improve its performance during the current quarter as it began sales of the LG V10 smartphone and the Nexus 5X smartphone. LG’s TV business turned profitable for the first time in three quarters. Its home appliance business, which makes washing machines and refrigerators, contributed more than 80 percent of overall profit. Sales fell 5 percent to KRW 14 trillion. Operating profit slumped 37 percent to KRW 294 billion.